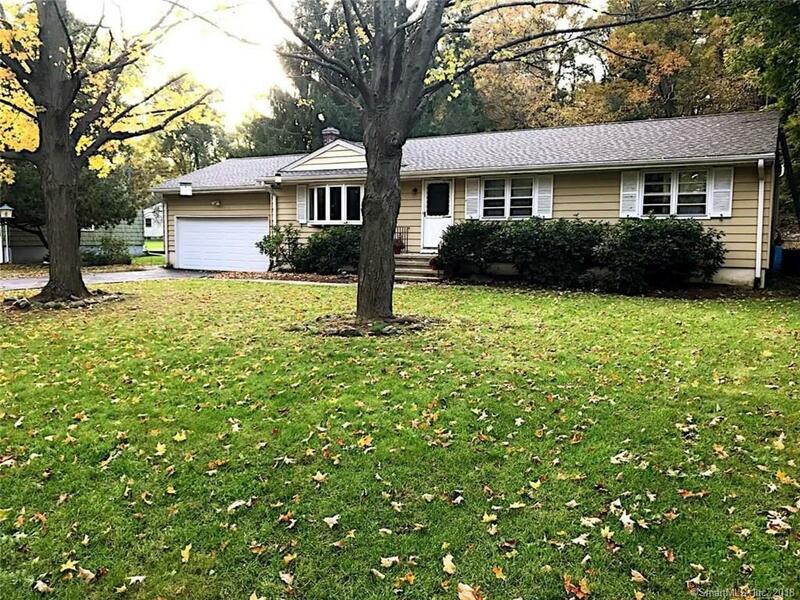 Located in desirable Cranbury area. Situated on a level park like .50 acres. This ranch style home has 3 bedrooms, 2 bathrooms, and hardwood floors thru out most of the home. Sliders from the family room lead to a 3 season screened in porch and an over sized deck overlooking the private back yard. The unfinished basement is quite large, perfect for storage or additional living. Directions: East Rocks Rd Or Newtown Ave To Allen Road To Toilsome.